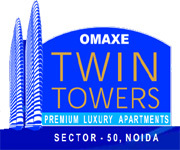 Sector 50 Noida 3350 Sq.ft. 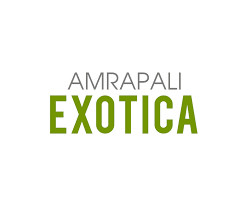 Sector 50 Noida 2250 Sq.ft. Sector 50 Noida - Sq.ft. 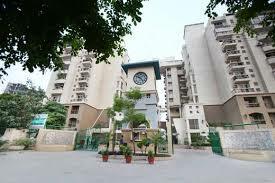 Sector 50 Noida 1455 - 3735 Sq.ft. 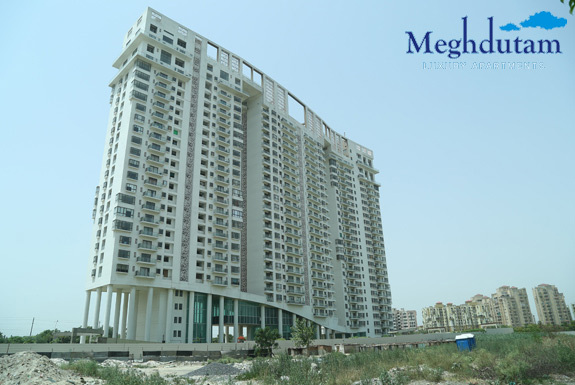 Sector 50 Noida 1140 - 2450 Sq.ft. 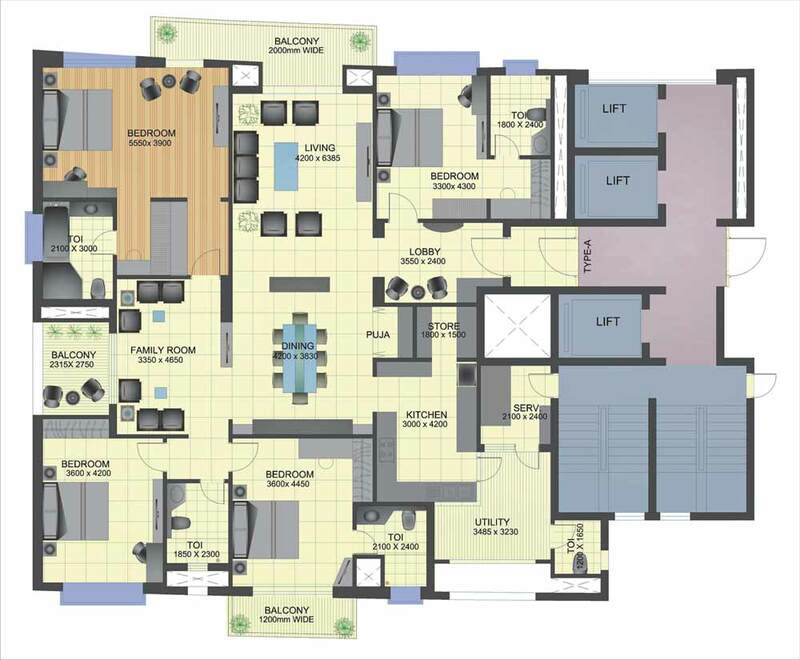 Sector 50 Noida 1340 - 1702 Sq.ft. Sector 50 Noida 1750 - 2300 Sq.ft. Sector 50 Noida 1700 - 2550 Sq.ft. 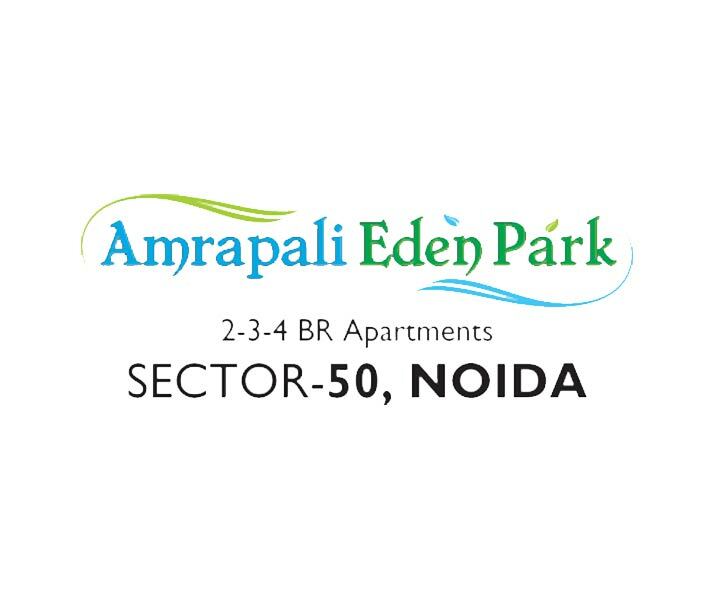 Sector 50 Noida 1060 - 1885 Sq.ft. 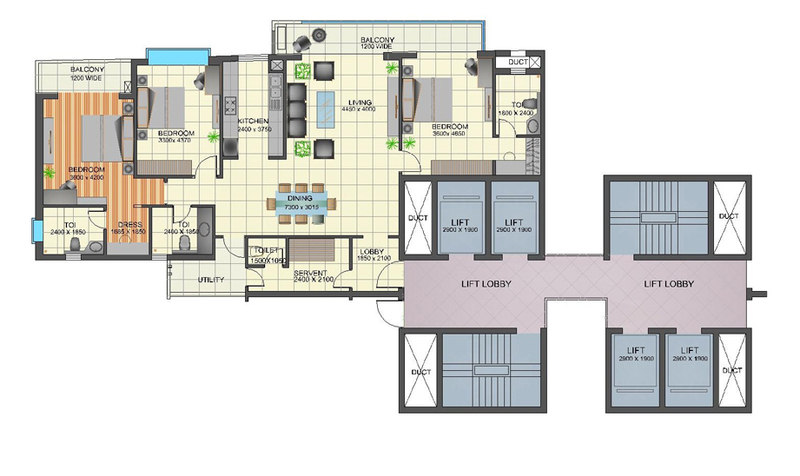 Sector 50 Noida 2150 - 4182 Sq.ft. Sector 50 Noida 1275 - 3200 Sq.ft.